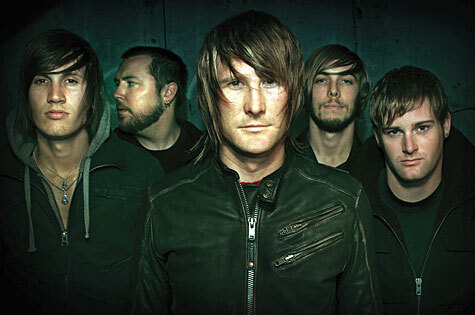 In August 2007, Anberlin switched from independent label Tooth & Nail to Universal Republic Records. After taking some time to get comfortable, the Florida outfit finally released its new album, New Surrender, and launched a headlining tour in support of the record. Along the way, one of our writers, Andy Keil, had a chance to sit down with drummer Nathan Young before their show in Omaha, NE, the 12th stop on the tour with Madina Lake and Between the Trees. As you can see, the two had quite the conversation. CoS: First off, you guys have toured your nuts off since forming in 2002. How does it feel to be headlining yet another tour? Nathan Young (NY): It feels great. You know we’ve been the supporting band all these years so it’s nice to be on the other side of that. CoS: Does the constant touring ever get to you? NY: It’s always nice to go back home to see family and friends and rejuvenate but this is what we set out to do. I don’t know what we’d be doing if we weren’t making music and touring, this is what we love. CoS: In the rare case that you aren’t touring, is Florida still home for everyone? NY: Actually, everyone seems to be leaving, some to Los Angeles, and another to Nashville. I’m really the only one that’s staying in Florida. I’ll never leave , that’s where I’ll die. CoS: Your previous three records were released on the independent label Tooth & Nail records. For the new album, New Surrender, you guys made the switch to a major label, Universal Republic Records. What prompted the move? NY: Well, first off, our contract with Tooth & Nail was up so we sat down and looked at all of our options. We realized that Tooth & Nail had taken us about as far as they could. On such a small label there wasn’t a lot of opportunity left. We decided that if wanted to take Anberlin to the next level, where we all wanted to go, we had to join a major label. CoS: And now you get to tour the country in a nice comfy tour bus instead of a van. NY: That is definitely a plus. CoS: Tooth & Nail is a pretty tight knit group of artists. Do you miss being so close to the other artists on the label? NY: We’re all still really good friends with the people at the label as well as the other artists. I mean when we’re off the road we have barbeques with those guys. That will never change no matter what happens. CoS: Let’s talk about the new record, New Surrender. It’s the first record you guys have recorded without Aaron Sprinkle at the helm, what was that experience like? NY: With Aaron, we were very comfortable, it was like working with our best friend. The sessions were pretty laid back and we always knew what to expect. On the other hand, Neal Avron is incredibly talented and very professional. He knew all our songs before we got in the studio and his work ethic is incredible. CoS: You booked eight weeks of studio time to record the new disc, does it usually take that long for you guys to knock something out or is that another perk of stepping into the big leagues? NY: Eight weeks is the longest we’ve ever had to record an album and that is thanks to Universal Republic Records. We took 30 songs into the studio and it took us the full eight weeks to work them into the 12 tracks that are New Surrender. CoS: The first single on the record was “Feel Good Drag”, a track that was originally on your debut record, Blueprints For The Black Market. What made you guys decide to reinvent that particular song? And, who made the choice for it to be the first single? NY: Well, the idea came up to bring a song we had already done back into the studio. “Feel Good Drag” is the one we picked. When we started narrowing down from the 30 tracks, FGD was one of the strongest. As we mastered the CD, it still stood out and Universal told us they wanted to use it as the single. It was just a natural choice. 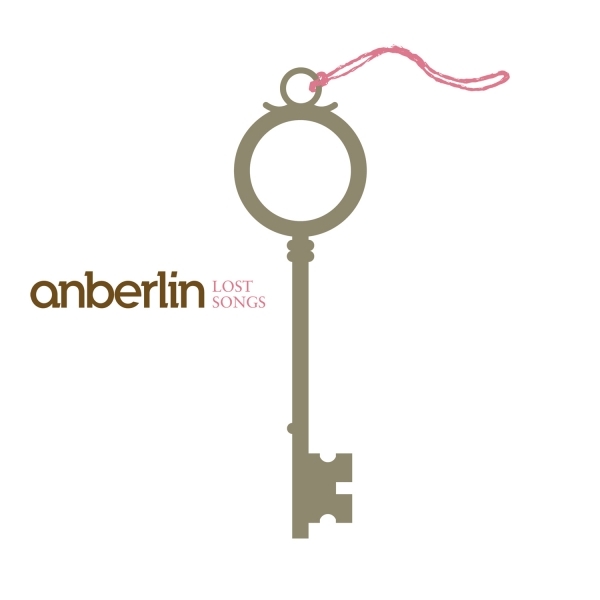 CoS: After listening a few times through New Surrender, “Miserabile Visu (Ex Malo Bonum)” became not only my favorite track on the album, but one of my all time favorite Anberlin songs, it’s so different from your usual material. What’s the story behind that track, how did it come to be? NY: If you’ve listened to our other albums, they all end with a sort of epic track, that’s something we’ve done from the very beginning and we’ll most likely do it on every album. CoS:You gained a lot of fans with your initial release, Blueprints, how would you explain the evolution of your sound through New Surrender? NY: I’d hope that someone can sit down and listen through our records and be able to put them in order. To me there’s a natural progression from Blueprints to New Surrender making it easy to see how we’ve matured and progressed as a band. I just hope that fans can see it that way. CoS: What influence did guitarist Christian McAlhaney (previously of Acceptance) bring to the table for the new record? touring with him for about a week and he came on tour with us for a while and now he’s in the band. He’s a great songwriter. CoS: Back in 2007, you released a compilation disc, Lost Songs. Where did most of the songs for that album come from? NY: Every time we record an album, we go into the studio with a ton of tracks. I mean we went into the studio with 30 tracks for New Surrender and we cut it down to 12. So, we already had a lot of material, we just had to dig back through it all to compile the best ones into a CD. They’re all B-Sides and demos for the most part though. CoS: Of the four studio albums you’ve recorded, which was your favorite to make? NY: Definitely Cities. It was the third time we had recorded with Aaron so we knew what to expect, it was kind of old hat. The studio we recorded in was Seattle, one of my favorite cities in the U.S. It was just an overall great experience. CoS: How does the songwriting process work for Anberlin? NY: It starts out with Christian and Joey laying down the bass and guitar, then I add in some drums, and finally Stephen writes the lyrics. We’ve gotten to a point where the songwriting process just seems to flow. 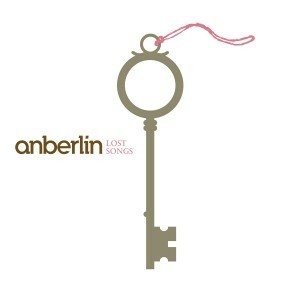 CoS: Everyone categorizes Anberlin as a Christian band, I mean two members are even named Christian. Does that keep you or any of the other members from celebrating after the shows? NY: We don’t really go out and party but we definitely have a brew or two after the shows. CoS:I actually read an article about a guy who started a church in a bar in New York. They offer drink specials during the service. As a Christian, how do you feel about that? NY: That’s dangerous, I’d watch that one. CoS: At what point in your career did you realize you would make it as a band? NY: Every time we sold a t-shirt. When someone would come to our show and buy our merch, it felt like we really made it. I still feel that way. CoS: Everyone has a favorite track to play live, I’m curious as to what yours is. NY: Probably “Feel Good Drag”. CoS: Madina Lake seems like an interesting choice for a supporting band, how are your tours setup? NY: We kind of shop around to see who’s touring and then figure out who would fit best. The label helps out a little bit but nothing like when we were on Tooth & Nail. They almost always had someone lined up to tour with since most of the bands were pretty close. CoS: I always like to end an interview with a story’ so I have the perfect question…how did the you guys come up with the name Anberlin? NY: [Laughs] What was the one Stephen and I came up with the other day… Something about a dream he had about bowling…and somewhere in the mix I said “and bowlin'” and we eventually shortened it to Anberlin. I don’t know, there’s a lot of them.